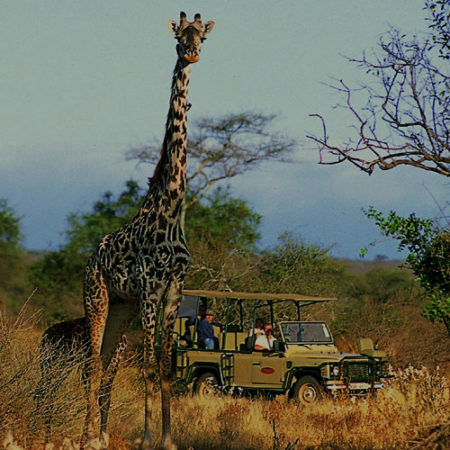 Adventure into the South of Africa with this amazing and unique Excursion and Safari that Concierge Travel has created for you. Our favourite All-Inclusive All-Included in the largest private luxury estate in Puerto Vallarta is here, with world class amenities and the best treatments in town. 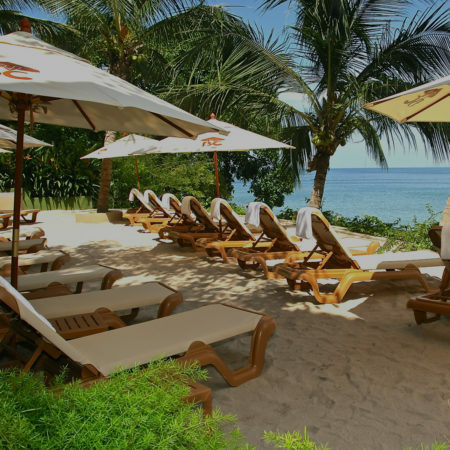 Enhance the Experience We have been booking with Concierge Travel for many years. They provide access to all of the Gay Travel products available and are able to provide advice on which type of travel or specific trips will meet our needs. Concierge team members often join us on the trip and provide a few little extras to enhance the experience. We would never consider using anyone else. We have been booking with Concierge Travel for many years. 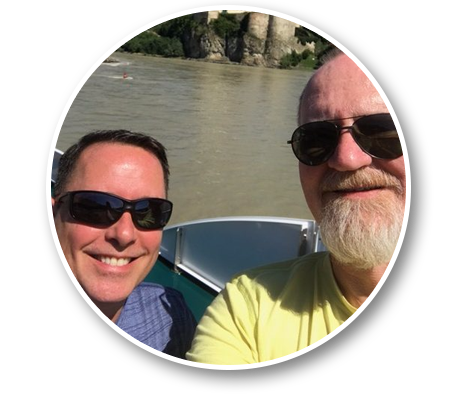 They provide access to all of the Gay Travel products available and are able to provide advice on which type of travel or specific trips will meet our needs. Concierge team members often join us on the trip and provide a few little extras to enhance the experience. We would never consider using anyone else.